Glückwunsch! The Founder Institute is proud to show great progress across its Germany chapters, helping launch and grow more German companies today than ever before in our nearly 10-year history. From every cohort are active German FI portfolio companies growing successfully in Berlin, Cologne, and Munich. Itembase (FI Berlin) is the entire world of eCommerce made simple. Itembase helps over 50,000 online shops and 20 million customers to securely host, organize, and access purchase and product information. Today 1.6 billion online consumers spend over $2 trillion buying from 25 million Merchants – 2x market size of 5 years ago, and expected to double again in in the next 2 years. Itembase offers everything to help Merchants make it possible. Worldbrain (FI Munich) is Collective Web Intelligence. Worldbrain develops open source software for people to effortlessly organise their web research and collaborate with others, including Memex, a free & privacy-focused browser extension to get on top of your online chaos. Get started with 3 clicks, no signup, all data stored locally. Helping you and your peers to cope with information overload with tools to organise, share & collaborate on finding the most useful and perspective rich content online. Check Memex out on Github here. Fuelcast is a maritime control analytics software platform providing guidance for maritime energy consumption and equipment management with full IoT integration. 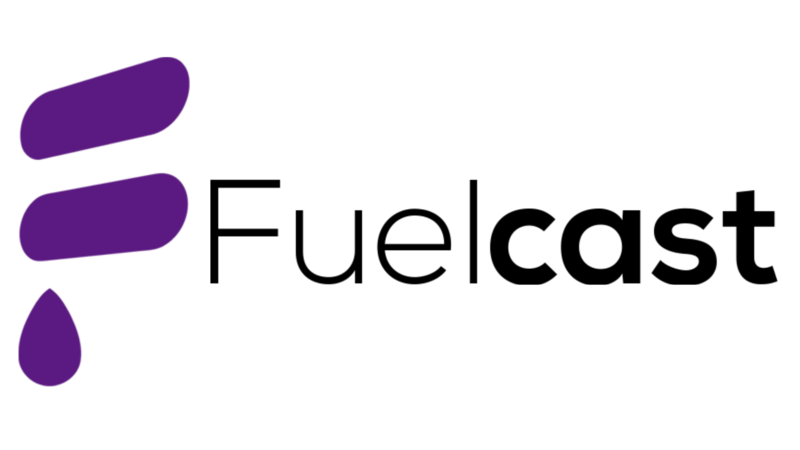 Fuelcast is accelerating efficiency advancements in shipping. With a vision tacking towards a future horizon that includes more sustainable alternatives, including maritime biofuel and electric vessels, orient your compass on Fuelcast. SpaceNeo (FI Munich) is the global coworking club. 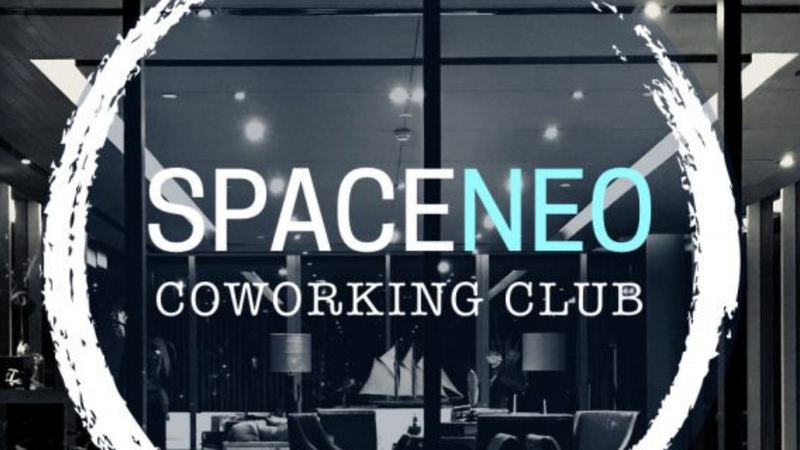 SpaceNeo is a platform connecting premium coworking spaces around the world into one global membership network. With just one pass, members access all the inspiring coworking, meeting, and events spaces across every host city and country worldwide. The platform simplifies booking and offers flexible membership terms at affordable prices. SpaceNeo empowers small businesses, freelancers, remote workers, flexible startup teams, and solo entrepreneurs to work and connect with one another and within professional communities, anywhere in the world. 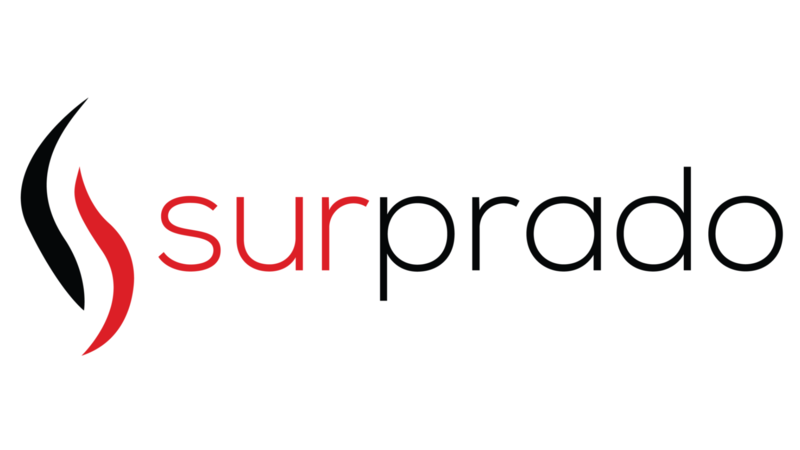 Surprado (FI Cologne) delivers networking events that professional remember forever. Surprado is an app that creates surprise evening programs bringing professionals together in exclusive restaurant and bar networking events. Venue locations are selected from members via online/in-app polling. Clients receive exclusive access to professional networking in completely unique environments, and everyone receives VIP treatment. 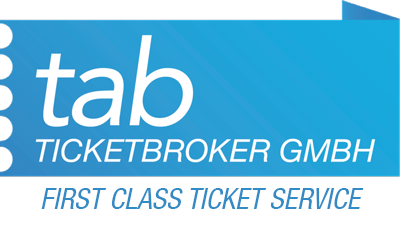 Tab Ticketbroker (FI Berlin) delivers first class events services. Making company and client events unforgettable occasions, Tab Ticketbroker achieves the impossible offering access to sold-out events, possible through an international network of partners in the hotel, gastronomy, sports, and entertainment industries. With a team of 10, Tab Ticketbroker has been coordinating demands and dreams across events and entertainment since 2005, with Berlin and Munich offices working continuously for clients.